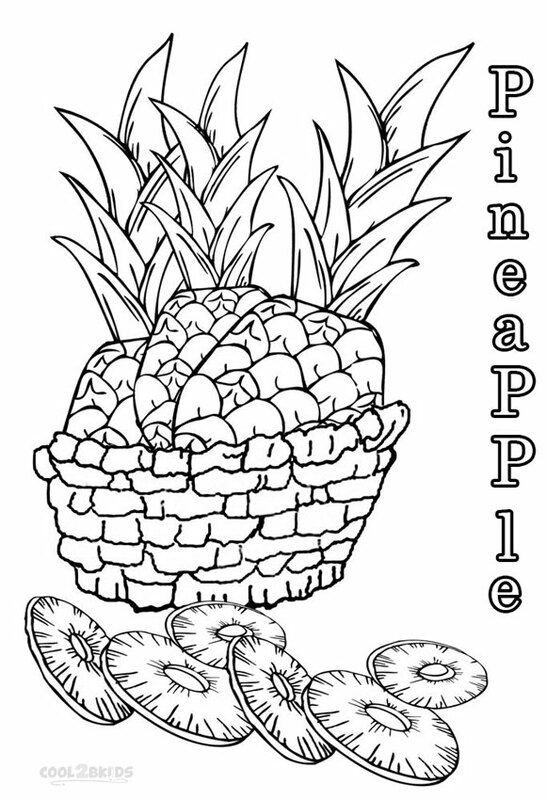 Pineapples are not just popular for their juicy tart taste but also for their interesting appearance that makes them a popular kids’ coloring page subject. 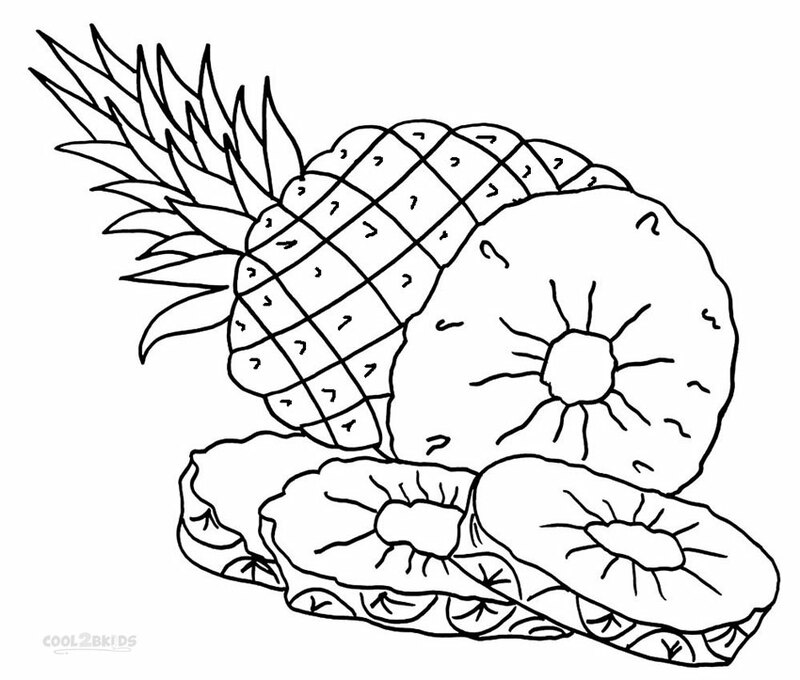 The spiky ‘eyes’ covering the greenish yellow fruits add to the fun of the activity by posing a greater challenge for achieving the right shades. 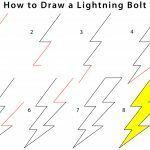 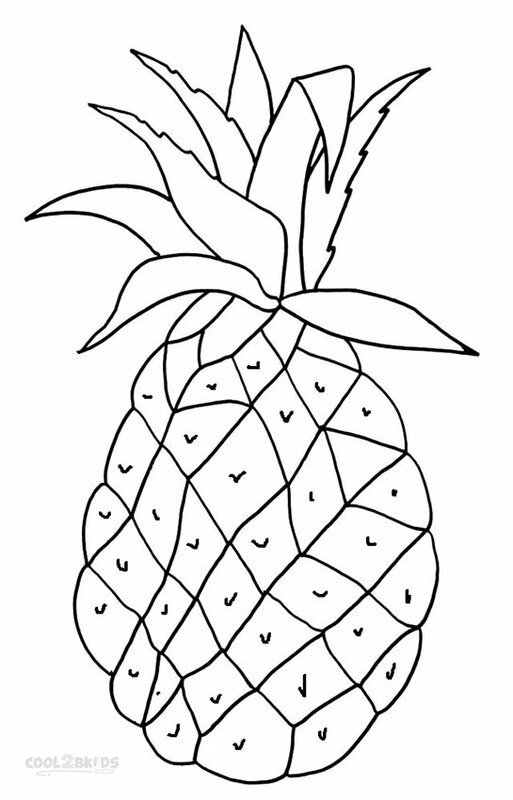 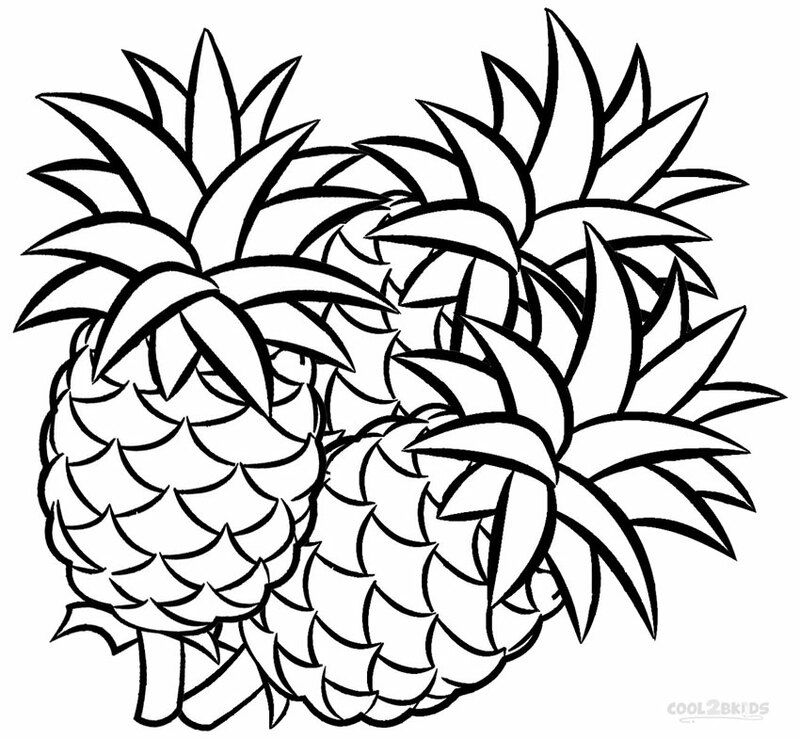 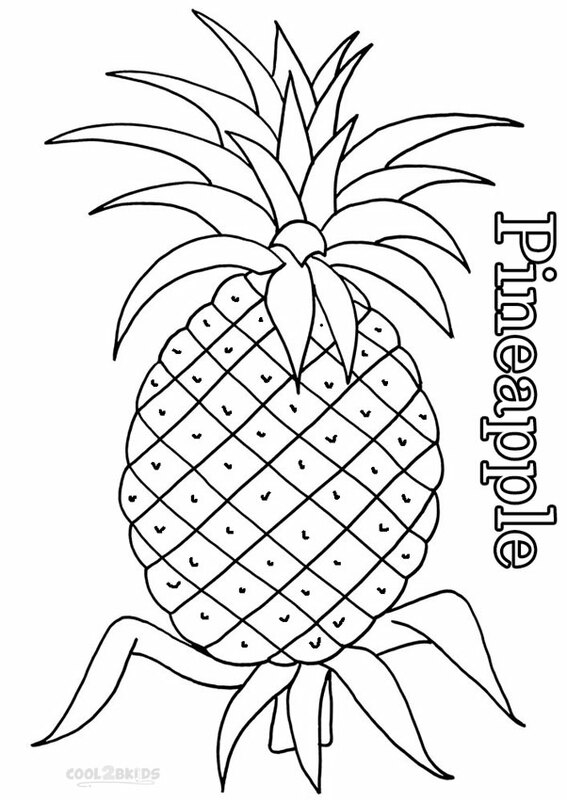 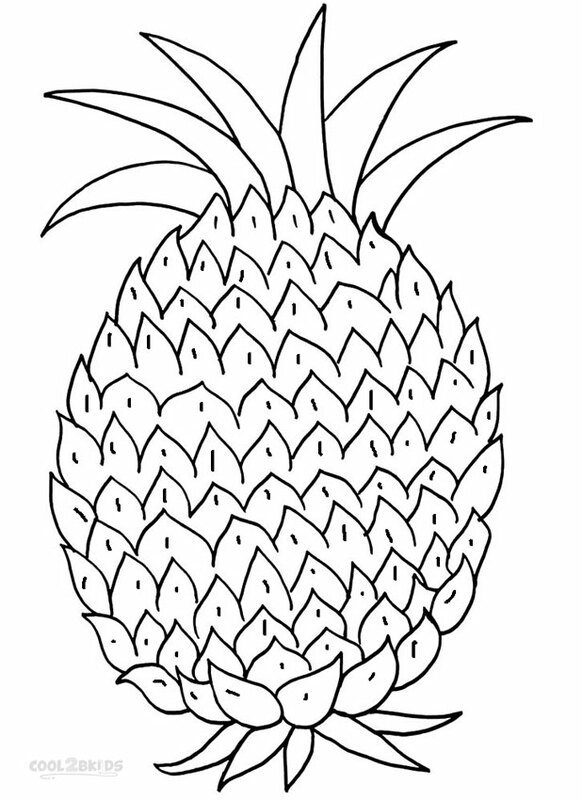 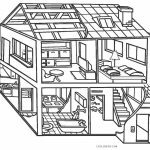 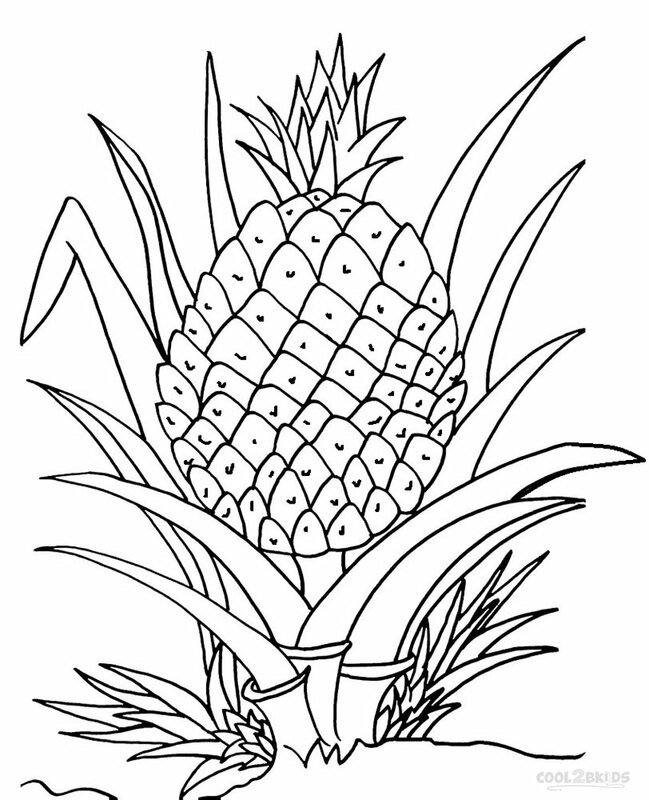 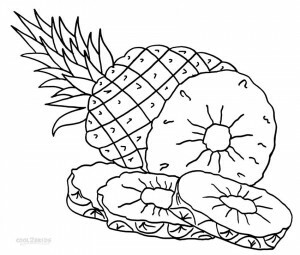 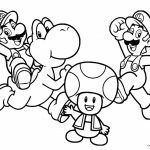 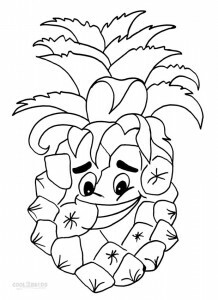 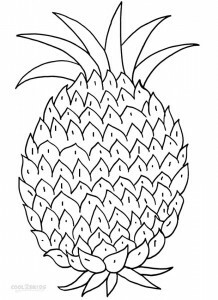 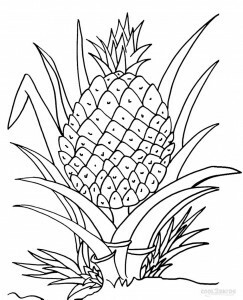 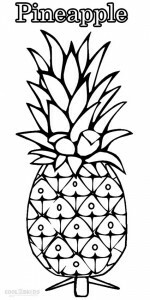 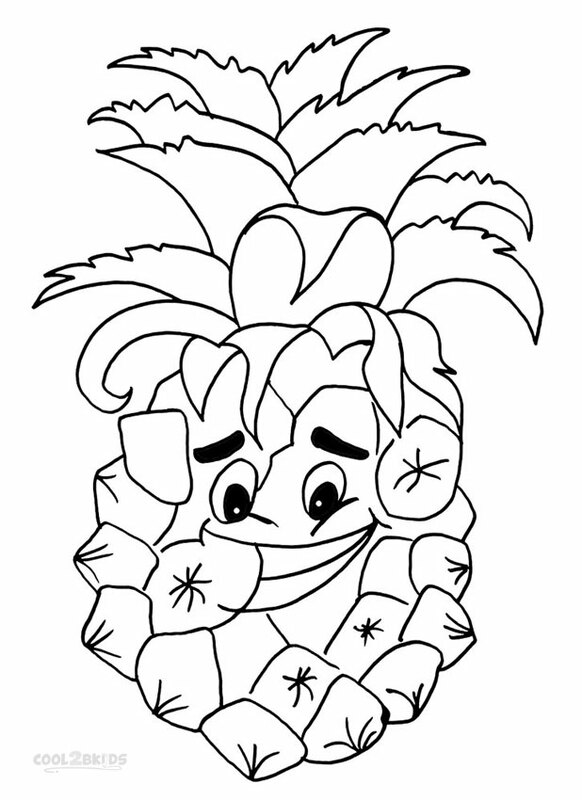 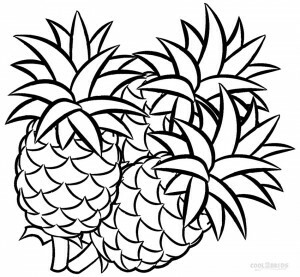 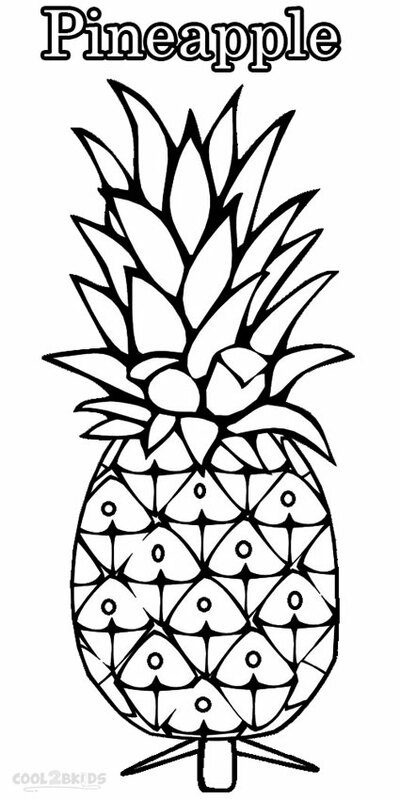 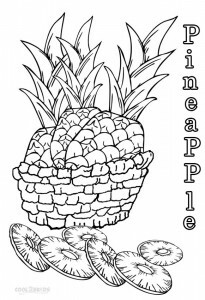 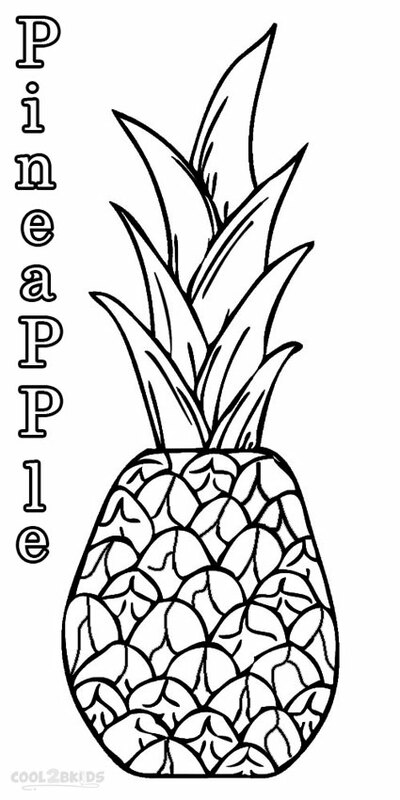 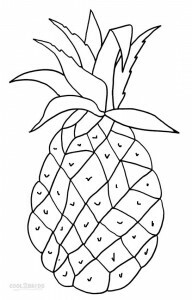 The following collection of unique coloring sheets features all sorts of pineapple pictures – from realistic ones to funny pineapple faces and pineapples cut into slices – allowing your kids to play with more colors. 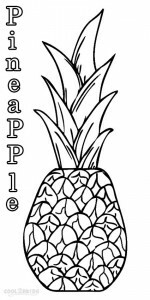 You can pick the ones featuring just the pineapples or the ones with its name written in stylish fonts. 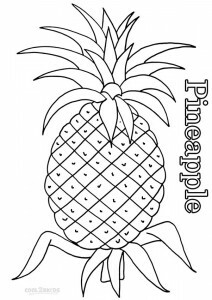 The latter option is more suitable for older children who can learn the spelling of ‘pineapple’ while having fun filling each letter with a different color.